The first school in Europe to teach all its students in both English and Chinese is to open in London next year. Founders of Kensington Wade, a dual language independent prep school, say children as young as one will be taught in Chinese, and all those who attend the school will leave fluent. Provisions for the school’s opening come amid renewed emphasis from the British government on the importance of teaching Chinese as a second language, in order to prepare future generations for the global market. Professor Hugo de Burgh, who founded the school together with independent school expert Adrian Richardson, said Chinese was an increasingly essential asset for those hoping to work internationally, and predicted the school would be the first of many of its kind. He said: “Learning Chinese opened another world to me, enriching my life and giving me opportunities I would never otherwise have had. Now I want the next generation to have the same, only earlier. Kensington Wade promises an “immersive bilingual education”, offering children from ages 3-13 a curriculum influenced by successful Chinese and English educational practices. The school will also incorporate a nursery, accepting children aged 1-3, and is said to be priced in-line with neighbouring independent schools, which start at around £5,000 per year. Lessons will be split fifty-fifty, devised in a similar method to successful bilingual schools found in the US and Taiwan. The school is not yet taking submissions, but according to Mr de Burgh there have already been “several hundred” enquiries ready for the autumn 2017 term. Mr de Burgh, a leading authority on cultural relations between China and the UK, suggests the main interest in school places will come from international families, who already speak multiple languages, professional Chinese families and British families who deal in Chinese business. It’s likely, therefore, that some pupils will arrive at the school with some Chinese language skills, while others will begin with none. But the school’s founders insist that Kensington Wade will not segregate pupils into levels of ability, instead adopting a traditional Chinese approach. “Chinese teaching assumes that everybody will get up to the same standard, even if some are slower and some are faster,” he said. A number of fee-paying schools already offer Chinese as a second language, but the Kensington-based prep school will be the first to teach it as a bilingual subject with the aim of fluency. 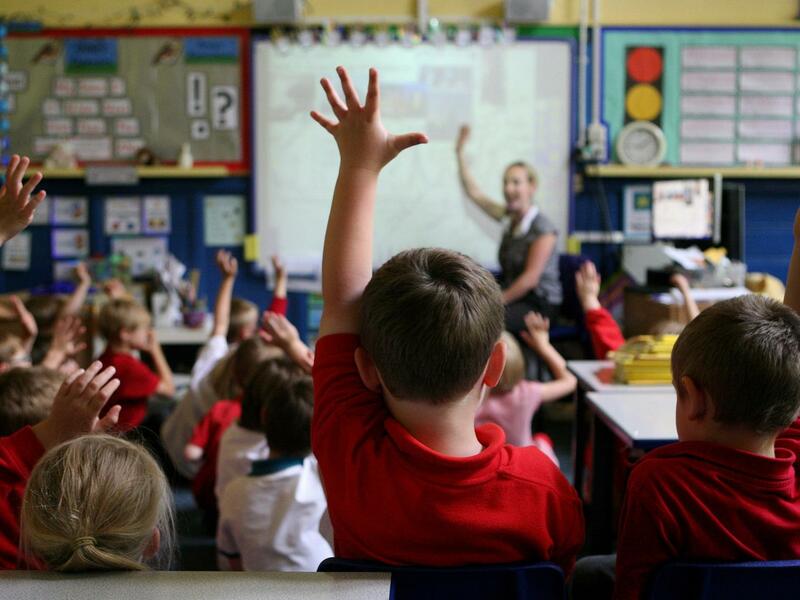 This term, the Department for Education launched a new £10m initiative to expand Mandarin teaching in state schools across the country. Hundreds of pupils are taking part in the programme, which aims to make at least 5,000 young people fluent in Mandarin Chinese by the year 2020. Vicky Gough, Schools Adviser at the British Council, which runs the scheme along with the UCL Institute of Education, said: “The UK’s future prosperity depends in no small part on our ability to communicate and build relationships with people from around the world – and China is one of our most important partners. “With over one billion speakers of Mandarin Chinese worldwide, it is vital that more of our young people learn the language and understand something of Chinese culture to successfully work abroad or for businesses here in the UK. The much praised Shanghai-method of teaching maths, which has also received government support following its success in countries such as China and Singapore, will be offered to Kensington Wade pupils along with Chinese-influenced classes such as calligraphy and martial arts. “Having Chinese as a language leads to better job prospects but it’s not the only reason why we want to offer Chinese,” said Mr de Burgh.